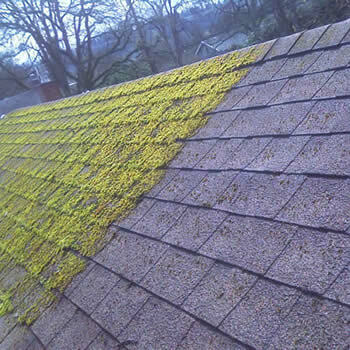 Is your roof dirty, covered in unsightly moss algae and lichens? 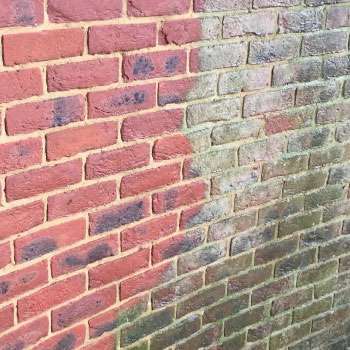 If the answer is yes then we can help as we offer a roof cleaning service in Plymouth and throughout Devon. 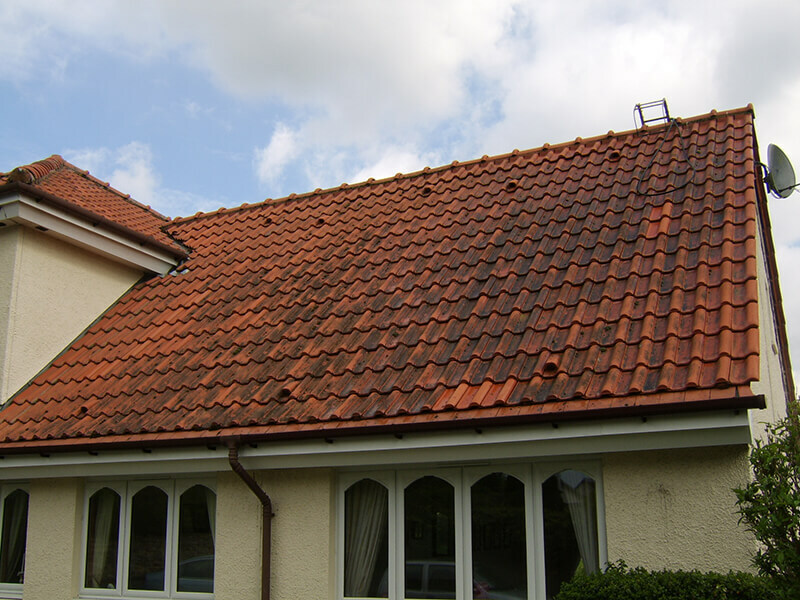 Its coastal location and prevailing onshore mild, damp winds encourage the growth of various forms of algae that are very happy to make their home on any form of porous roof tile. 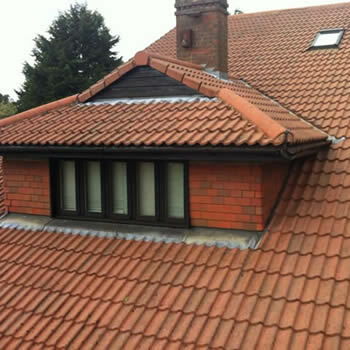 With many homeowners continuing to improve and extend their properties, maintenance and care of their roof is a key consideration. 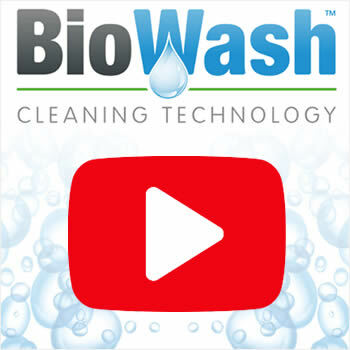 The Biowash™ non-pressure cleaning system enables the tiles to be safely cleaned of algae and moss without pressure washing, this service will literally transform the property in just a few days. 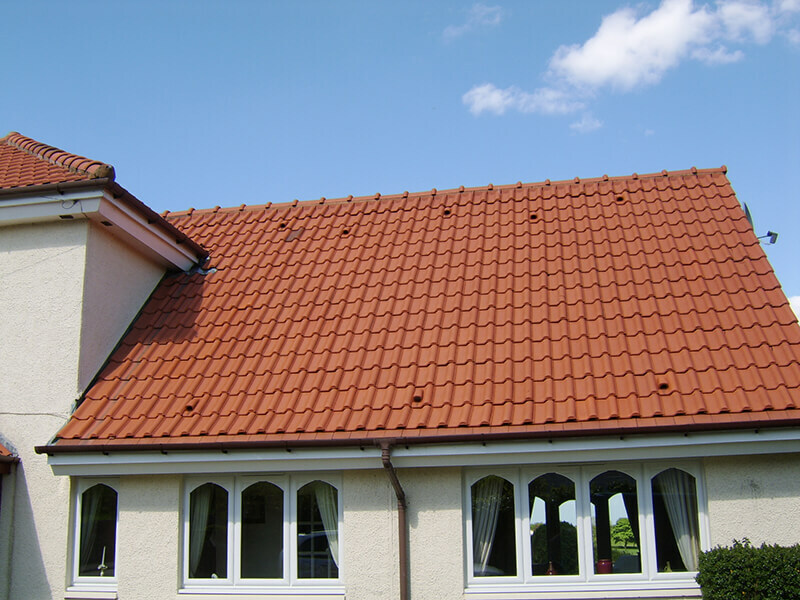 Once clean the tiles are protected with a biocide treatment thus future maintenance is kept to a minimum. 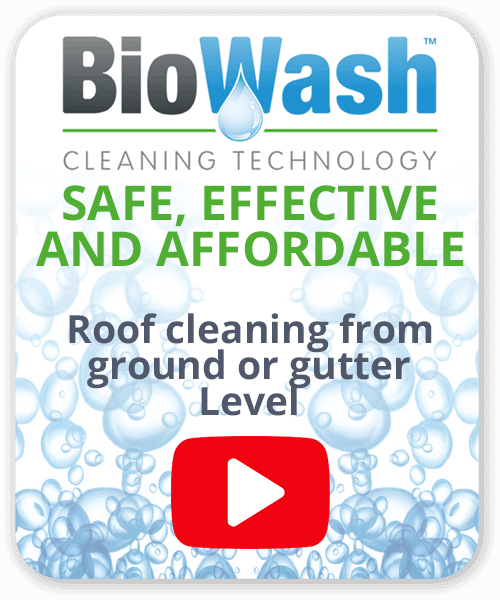 Work is carried out by the Biowash™ agent for Plymouth. Our Agents are professionals and experienced in the industry which gives our customers peace of mind they are dealing with an established and reputable company. 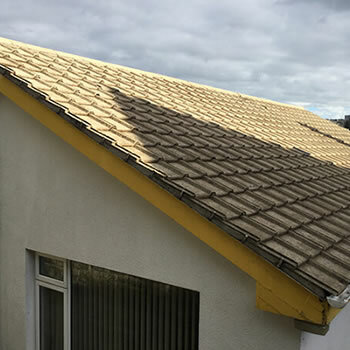 We offer a roof, wall and render cleaning service on all residential, commercial and industrial premises in Plymouth and throughout Devon and we will happily answer any questions you might have and provide a free quotation. With its desirable coastal location, Plymouth is a major town in the county of Devon and the second-largest city in the South West. Over recent years the population and number of homes have continued to rise as industry continues to diversify and grow. Plymouth’s economy remains strongly influenced by seafaring and shipbuilding but since the 1990’s is mainly a service-based economy.